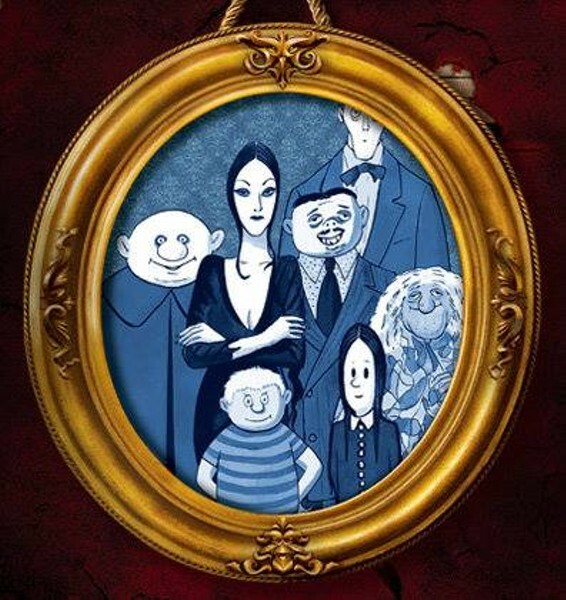 The weird and wonderful family comes to devilishly delightful life in The Addams Family. This magnificently macabre new musical comedy is created by Jersey Boys authors Marshall Brickman and Rick Elice. Wednesday Addams, the ultimate princess of darkness, has grown up and fallen in love with a sweet, smart young man from a respectable family. A man her parents have never met. Everything will change for the whole family on the fateful night they host a dinner for Wednesday’s “normal” boyfriend and his parents. Come meet the family. We’ll leave the lights off for you.